Jenny is one of Australia’s leading communication professionals with decades of experience in media relations, government policy development, strategic community and stakeholder engagement, and high-level advocacy. Jenny’s career has afforded her deep knowledge and professional networks in public health, immigration, education, international aid and development, sustainability, energy generation, transport and infrastructure and technology sectors. She develops strategic communication campaigns and regularly provides counsel to industry peak bodies and NGO Boards on effective leadership, issues management and communication. 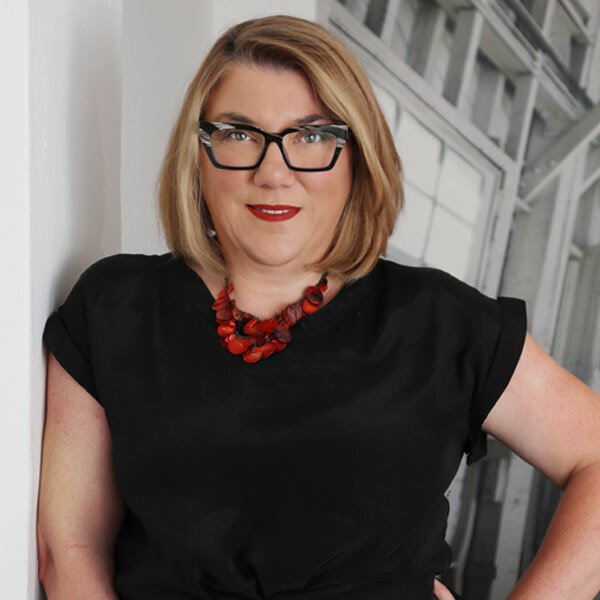 Jenny is a former National President of the Public Relations Institute of Australia (PRIA) and has been a member of the Mindframe Industry Advisory Committee since 2007.